that comes from this source. Which package would be best for that? An example with pgf/tikZ just for your inspiration. More examples in the according tikZ Example Gallery. 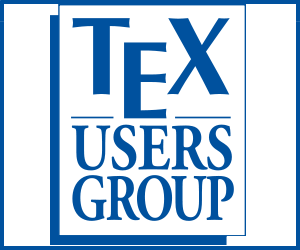 This doesn't need TeX. 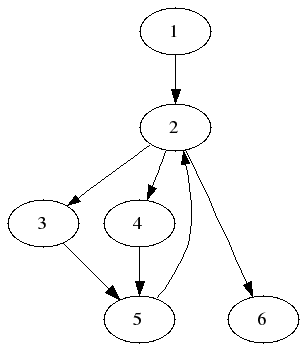 You can just use graphviz to draw such graph. Of course, many LaTeX packages like pstricks and tikz can draw these graph, but I think graphviz is still easier to use. It seems an example copied from main page of graphviz will be useful. 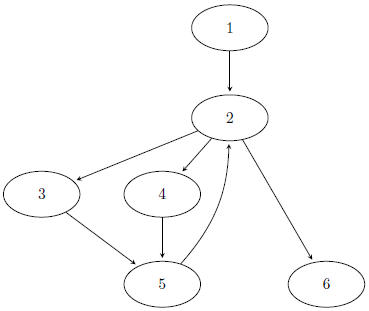 With graphviz we don't have to tell computer where the nodes are, only edges are needed. If you want to draw graph (graph theory) diagram, then PSTricks can do this easily. Not the answer you're looking for? Browse other questions tagged packages graphics diagrams or ask your own question. Generate System context diagram in TeX? How can I draw a DAG? Why can I compile a tikzpicture perfectly in one chapter but not in another? Which is related package of pgf-umlcd for creating uml use case diagram?